Mad Catz announced on Thursday evening that it has sold its Saitek brand and line of flight, space and farm simulation controllers to Logitech for $13 million in cash. I didn’t even know farm simulation controllers were a thing but I digress. As per the agreement, Mad Catz will hand over trademarks, equipment and tooling, inventory, technical data, records and any other documents necessary for the design, manufacture, marketing and distribution of the aforementioned controllers. What’s more, Logitech will be welcoming eight of the company’s research and development employees. Karen McGinnis, President and Chief Executive Officer of Mad Catz, said in a statement that after a thorough and deliberate process, they believe this sale to Logitech brings Mad Catz attractive and certain value for the flight, space and farm simulation line of Saitek products. 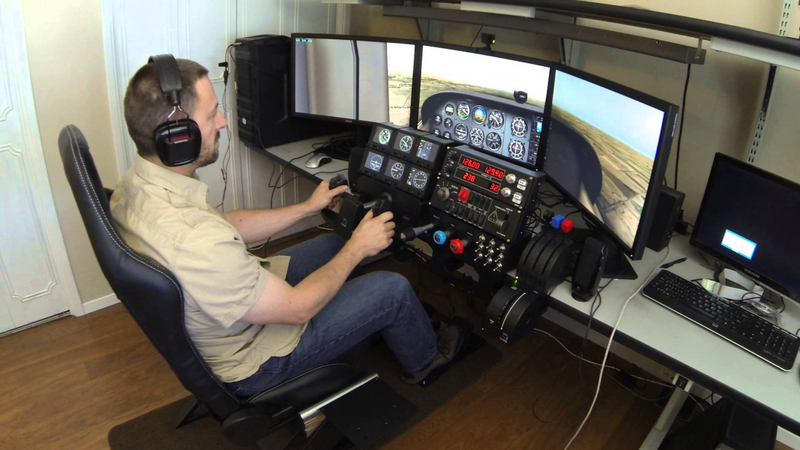 She added that they are pleased to find a company like Logitech that will lead Saitek into its next phase of growth and best support its strong acceptance within the flight simulation community. Saitek got its start in the late ‘70s as a maker of electronic chess games. The company eventually expanded to include PC peripherals and made quite the name for itself – so much so that Mad Catz came knocking in 2007 with a check for $30 million. Selling Saitek to Logitech for just $13 million may seem like a steep loss (and who knows, maybe it is) but there’s more to the story. Logitech is getting everything mentioned above but will retain the mouse and keyboard product lines that have developed out of the Saitek brand.